Daniil Kvyat is relishing Formula 1's return to Monza as he rates the track as his "favourite" even if it is more forgiving than in years gone by. 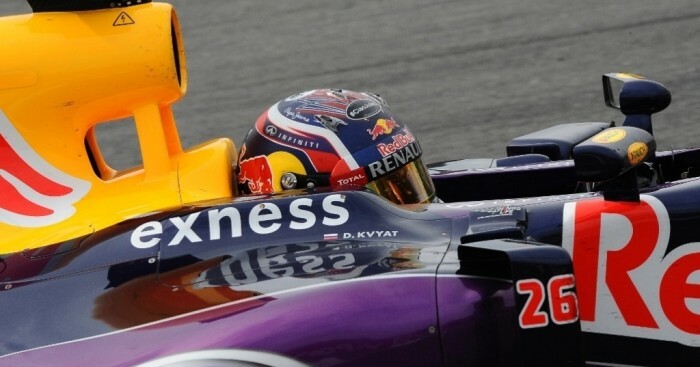 Kvyat, who lived in Italy after leaving Russia, has a long and successful history at the circuit. Not only did he claim a victory at the track in Renault 2.0 but he also won the GP3 feature race in 2013 having started from pole position. And although he failed to score in his first F1 grand prix at the track in 2014, Kvyat still rates it as one of the best with Paddy Power favouring him to be in the points Sunday. "Monza is my favourite track," he said. "Every corner just gives you the feeling that you are doing something special. Lesmo I and II, Ascari… every corner. "Well, they unfortunately changed Parabolica a little bit. The changes there do make a difference. It isn't quite the same experience anymore. "You still have to push a lot and it still requires a lot of technique, but the problem is that even if you make a mistake you get forgiven. It's not the same." The Russian racer, who is all but out the title fight with the bookmakers, added: "Overall the track is still amazing. An important circuit for me in the past and I love it."